Robbie LeValley’s cow-calf operation in western Colorado is run by her family—and has been for four generations. 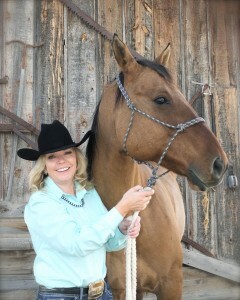 Her two sons will be the fifth generation to ranch the lands. Robbie’s ranch also partially owns its own U.S. Department of Agriculture (USDA) processing plant. They market a portion of their outputs through the plant, selling high-quality protein directly to the consumer. 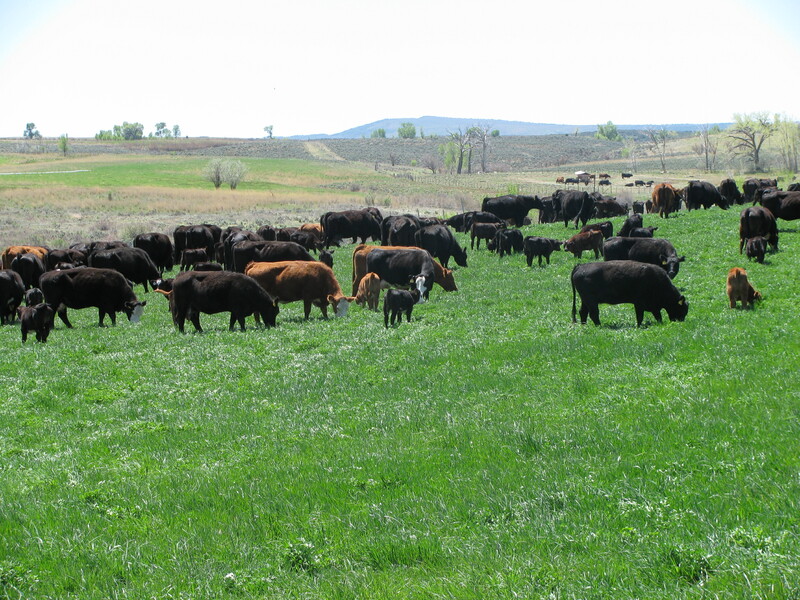 Robbie’s ranch proves that managed grazing not only provides for beef cattle, but for wildlife as well. The private and federal land around Robbie’s ranch is home to the Gunnison Sage Grouse, a ground-dwelling bird that is protected as an endangered species. 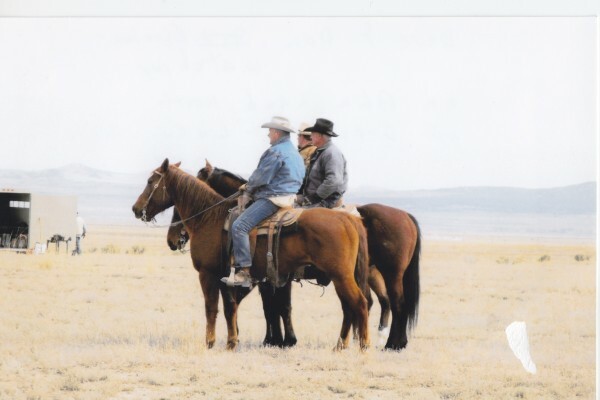 Grazing has helped the Sage Grouse thrive and meet recovery goals set by the Endangered Species Act. 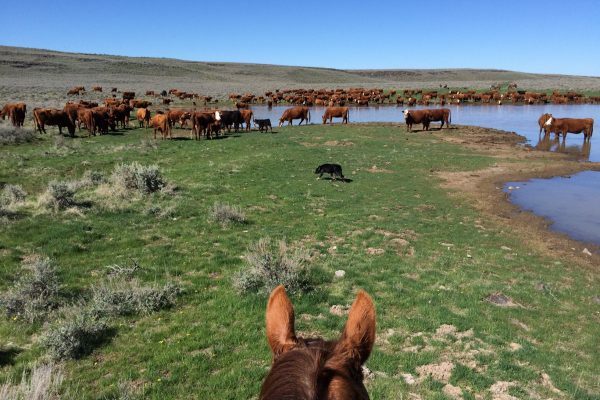 Her data tells her that the number of forb species — what Sage Grouse depend on for nutrition – has increased significantly because of her ranch’s efforts. Grass and shrub species she manages provide habitat for Sage Grouse and other wildlife. The water supply for her public land allotment originates on Robbie’s private land. Her ranch has built 17 miles of pipeline, allowing the water to flow from her private supply to the ponds on the public lands. If it were not for the water on her private land, the public land and the Gunnison Sage Grouse would not have water. Ranching not only provides income for her family, but for all the businesses in the county. It fuels the USDA packing plant and provides food for the local community. The beef cattle herd in Delta County contributes $45 million to the local economy – and Robbie’s business is a part of that. Members of the community can come to the USDA plant to purchase anything from half a cow to a steak for the night’s dinner. 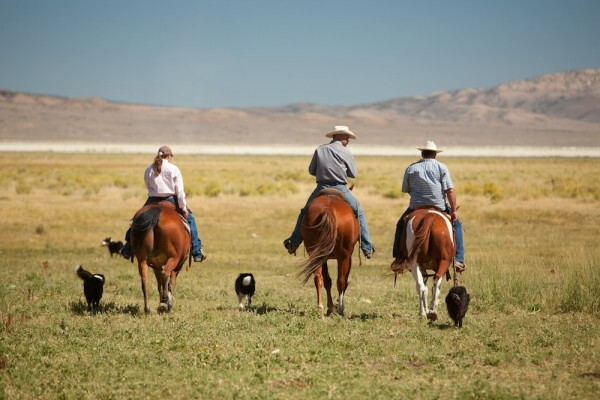 They come to the ranch to see where the cattle are raised and to gain confidence that the animals are treated well.